utah microbrew . . . . I need to take a picture of my beer fridge. Do the good friends in the UK understand that there is ale in the States (Cold. Nothing wrong with cold. Love me my cellar temp, but cold is good too)? 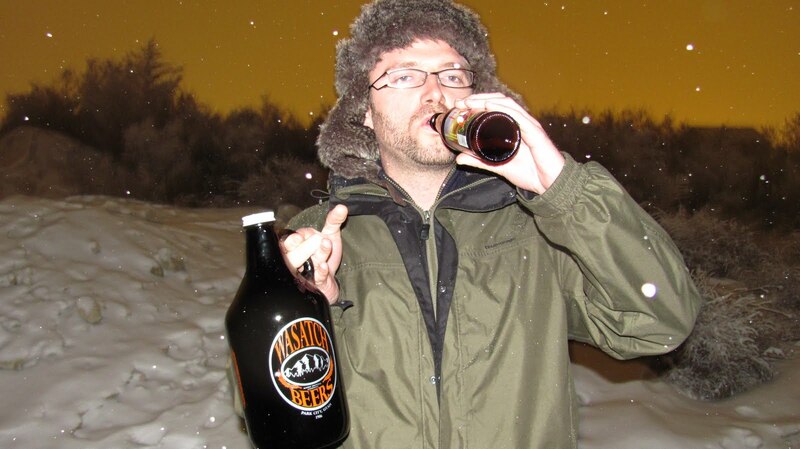 Those growlers you have make me thirsty. ahhh yes . . . the growlers are awesome . . . and Utah microbrews are top top top notch . . . lovin American beer again!! !